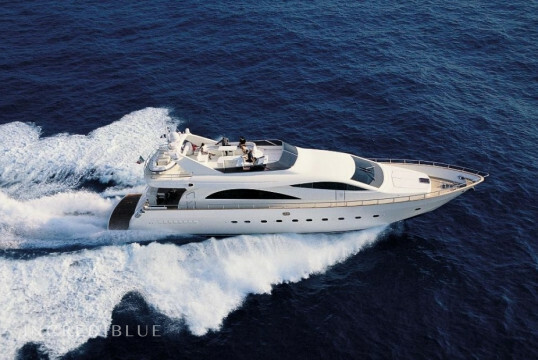 We will be happy to help you find the perfect yacht! 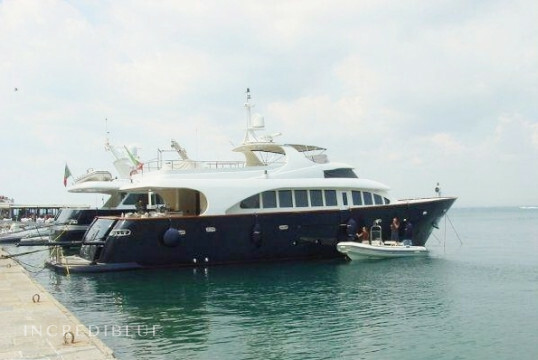 Exclusively rent this fantastic shore in Formia, Lazio. 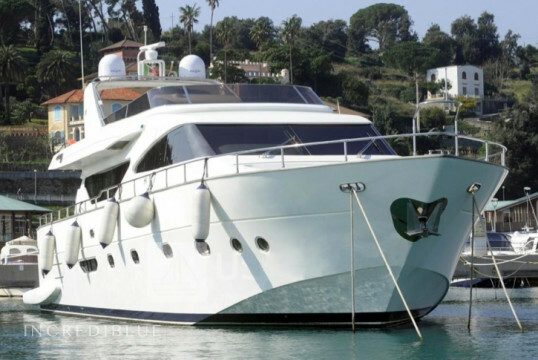 Yacht available in Riva Trajan in Campania ... not let you escape! 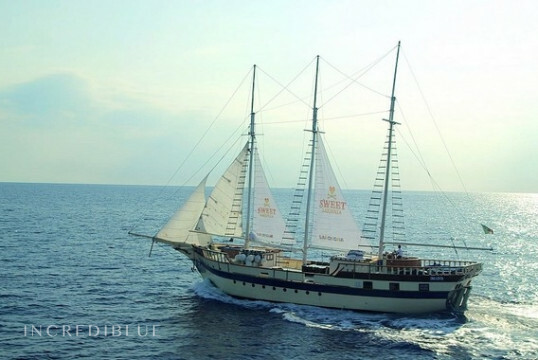 Beautiful gulet of 1999 awaits you in Marina di Nisida! 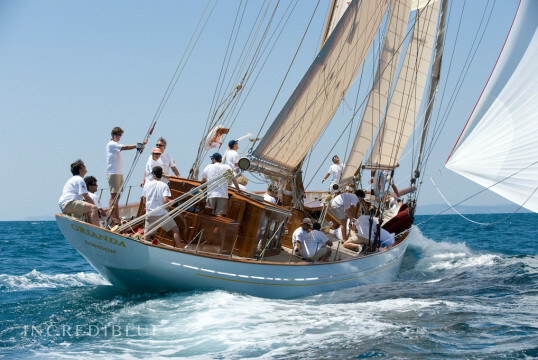 Rent with your friends or family a beautiful gulet .... you will live the beauty of the Amalfi coast in relax! 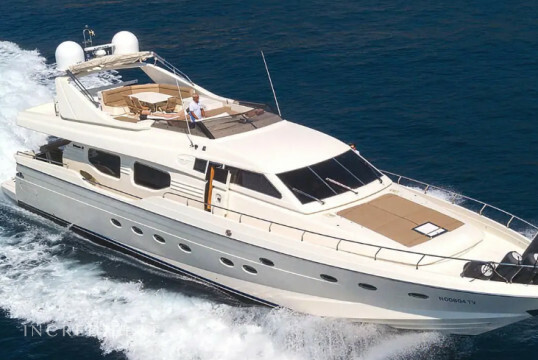 Rent a Yacht Princess 56 from Salerno, Campania. 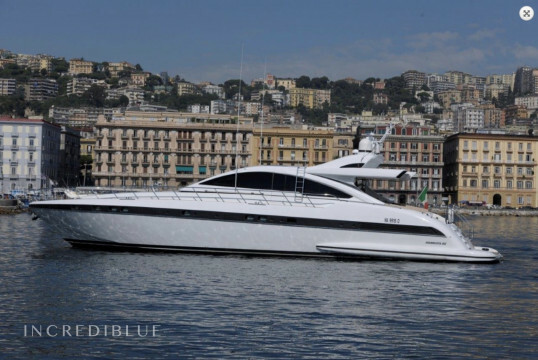 Rent a beautiful Yacht Pershing in Sorrento! 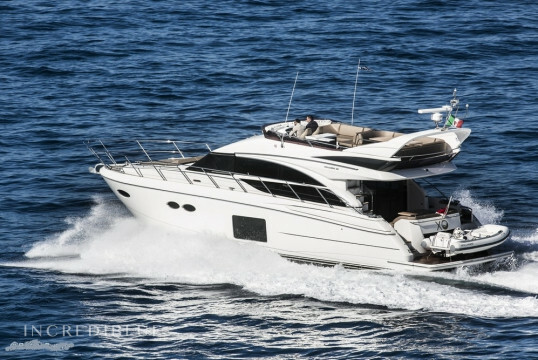 Book an excursion to a motor boat Tornado Marine Express 45 from Sorrento! 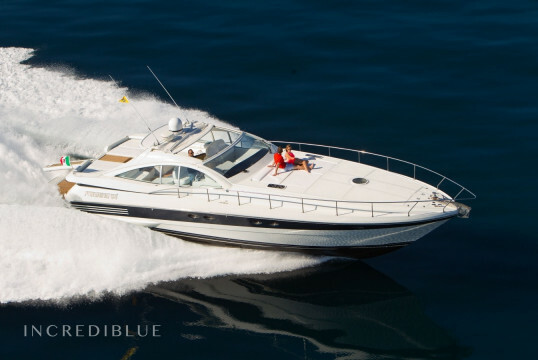 Book a fantastic motorboat Apreamare 28 with Skipper for an excursion on the magnificent Amalfi Coast! 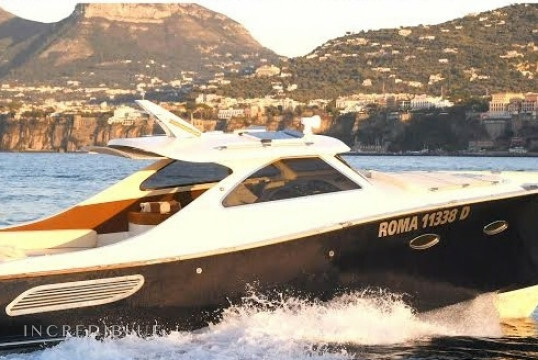 Rent a beautiful Custom 35 motor boat from Sorrento Marina small, in Campania! 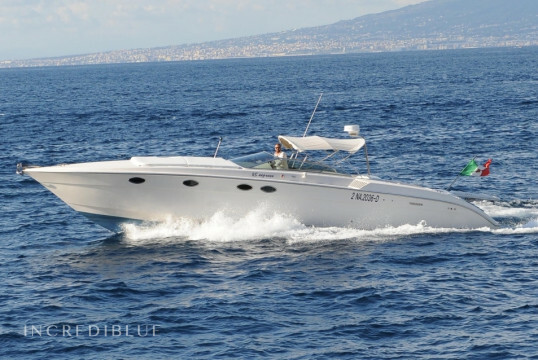 Beautiful motor boat Custom Gianetti 45 available for rent in Sorrento Marina d'Areschi, Campania! 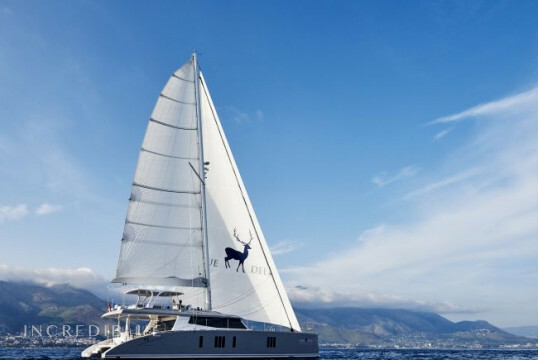 No matter what type of boat rental you're looking for, Nautal is the best website for you. 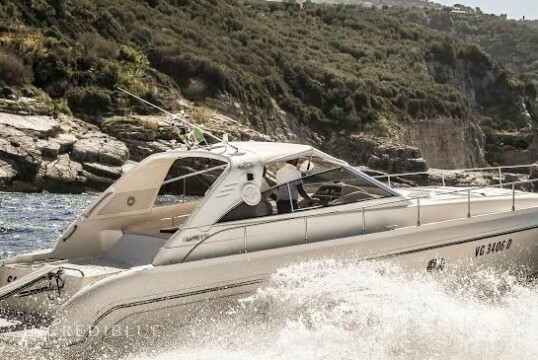 With over 20,000 boat rentals available all over the world, you can rest assured that you'll find the ideal boat for your plan. 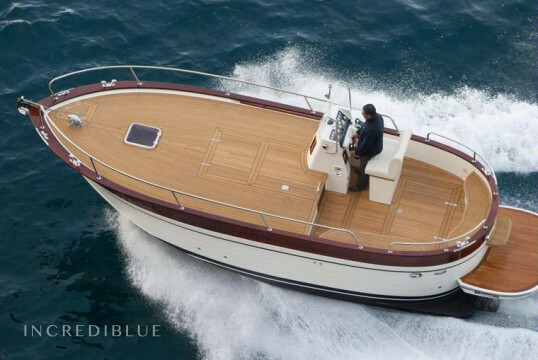 We will send you an offer as soon as possible and get you other similar offers to choose from. 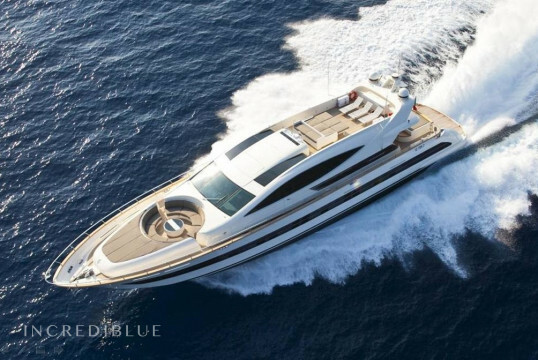 Incrediblue is now part of the Nautal family! 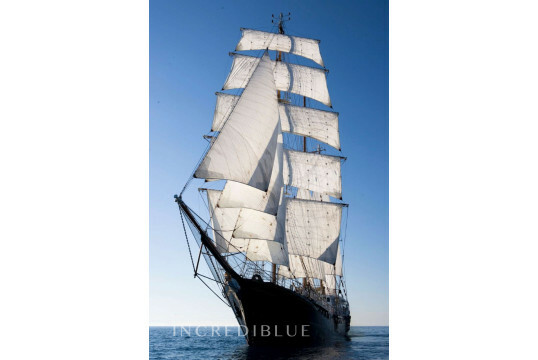 If you already have an incrediblue account, log in here at Nautal. 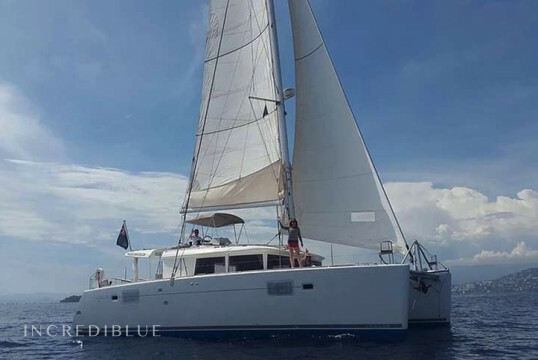 If you're a new boat owner and have never worked with incrediblue, create an account with Nautal. You'll need to create a new password for Nautal. 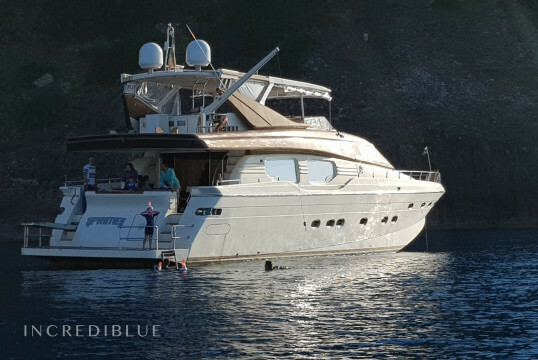 We are very pleased to announce that Incrediblue has been acquired by one of the largest yacht charter companies in Europe. Learn more.